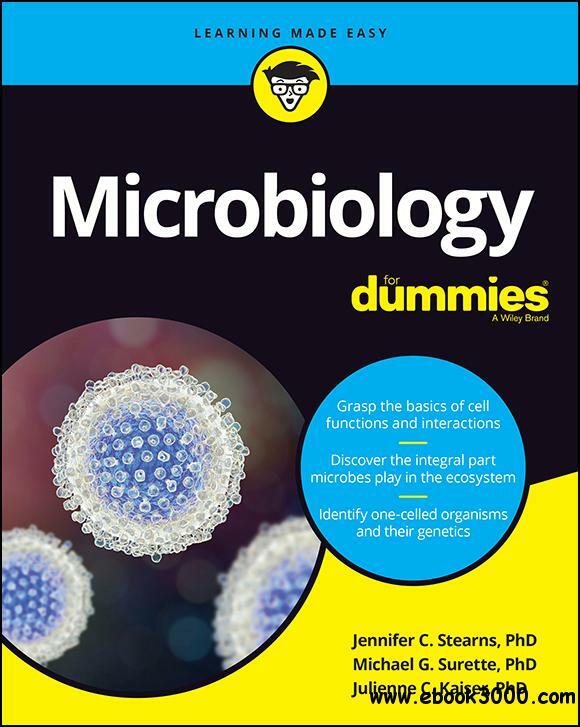 Microbiology is a fascinating field that explores life down to the tiniest level. Did you know that your body contains more bacteria cells than human cells? It's true. Microbes are essential to our everyday lives, from the food we eat to the very internal systems that keep us alive. These microbes include bacteria, algae, fungi, viruses, and nematodes. Without microbes, life on Earth would not survive. It's amazing to think that all life is so dependent on these microscopic creatures, but their impact on our future is even more astonishing. Microbes are the tools that allow us to engineer hardier crops, create better medicines, and fuel our technology in sustainable ways. Microbes may just help us save the world.